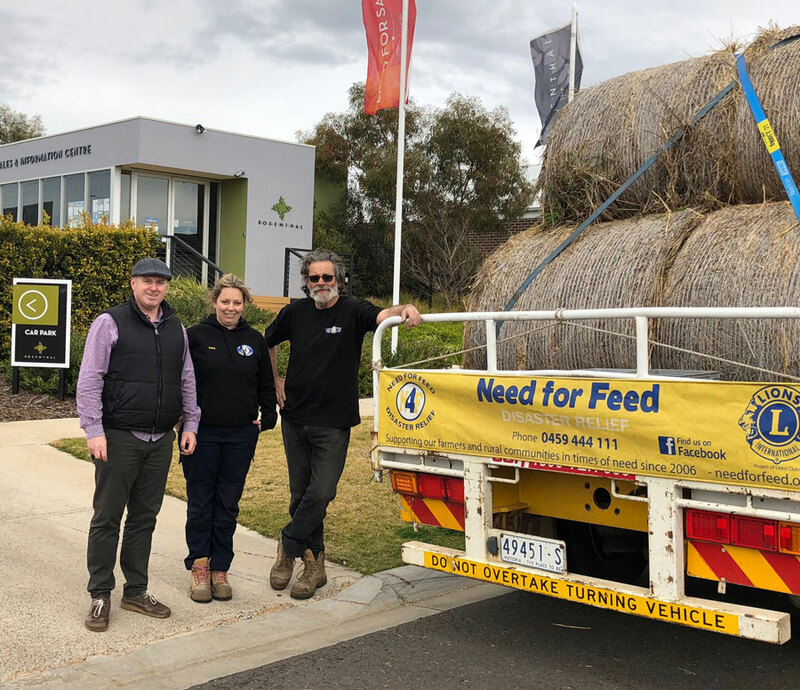 Rosenthal was delighted to donate a truck load of hay to the Need for Feed Disaster Relief program which supports farmers experiencing severe drought conditions. Volunteers Lora, Keith and dog Hoggas are transporting this load to northern New South Wales. Our affected farmers need everyone's support so if you can help, please click READ MORE below for more information.